Brunch is now sold out. 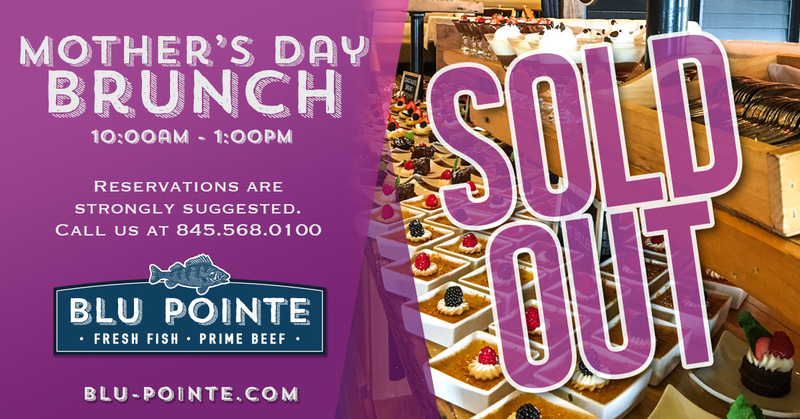 We still have space available for Mother’s Day Dinner. Please call 845.568.0100 to reserve your table. Make this Mother’s Day extra special with our famous Brunch Buffet. Each year our culinary team strives to offer the very best brunch buffet in the Hudson Valley and this year we are creating a wonderful menu for this special occasion. Make your reservations early by calling 845.568.0100 or reserve your table online!